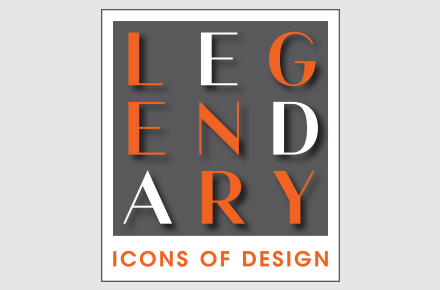 The La Cienega Design Quarter welcomes a new month and a new member – meet Christofle, the LCDQ’s newest participant. 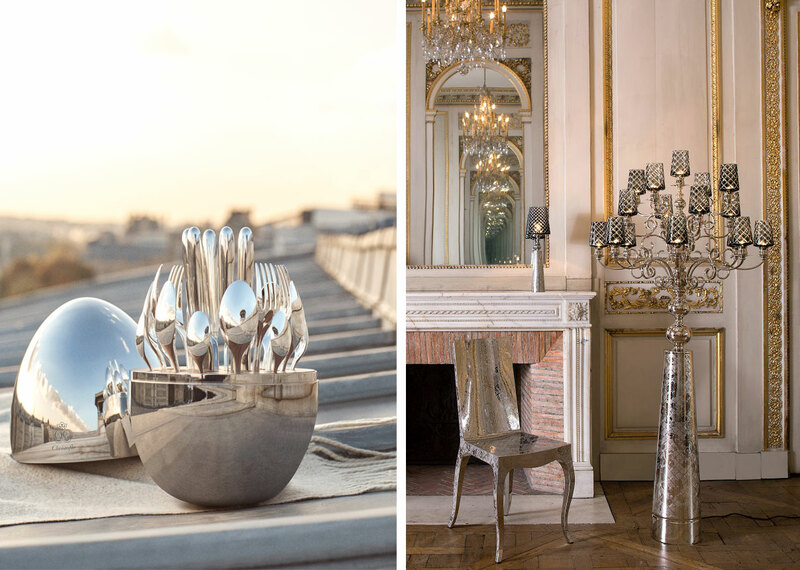 Christofle is an iconic Parisian luxury house that specializes in fine silver, flatware, tableware and jewelry. 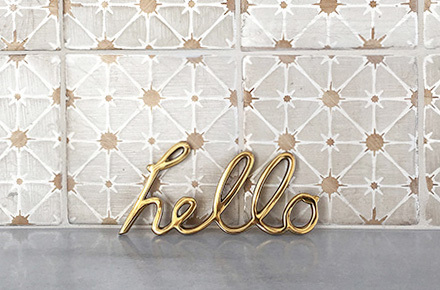 Its boutique on Melrose Place is the ideal destination for any and all who love beautiful things. Since 1830, Christofle has steadfastly produced ambitious pieces entirely by hand at their workshop in Normandy and it’s clear that the maison’s dedication to high-caliber artisans is at the root of its continued heritage. Not only do the prestigious tradesmen routinely pass their skills to younger generations of Christofle craftsmen, but they also hand-make the tools necessary for their particular work, fashioning designs that suit their own unique hands and techniques. At the Los Angeles location, Christofle shop-goers can view an array of fine goods ranging from the iconic, ovular MOOD series to the Jardin d’Eden home decor pieces seven days a week. Such incredible examples of French orfevrerie are perfect companions for both celebrating life’s milestones as well as life’s everyday pleasures. Introducing Marge Carson’s new Samba Collection!